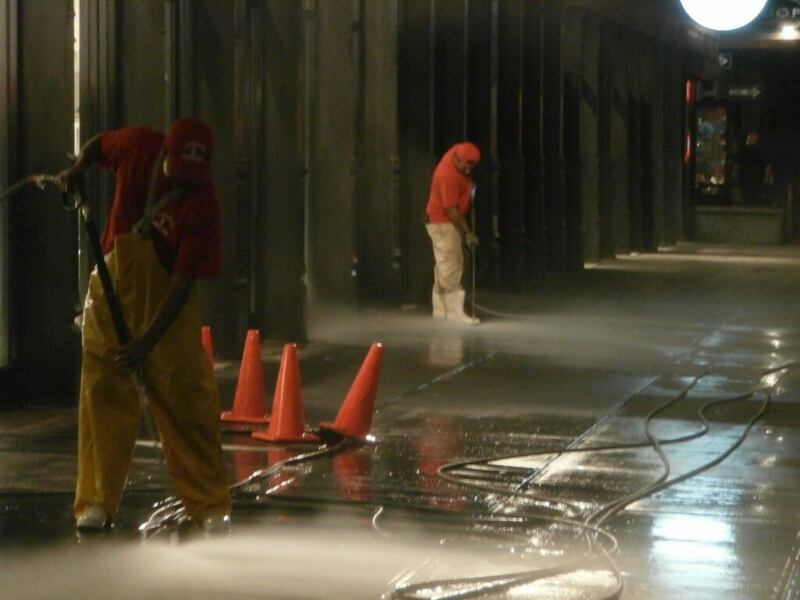 The Area's top provider of quality Parking Garage Cleaning & Maintenance services. 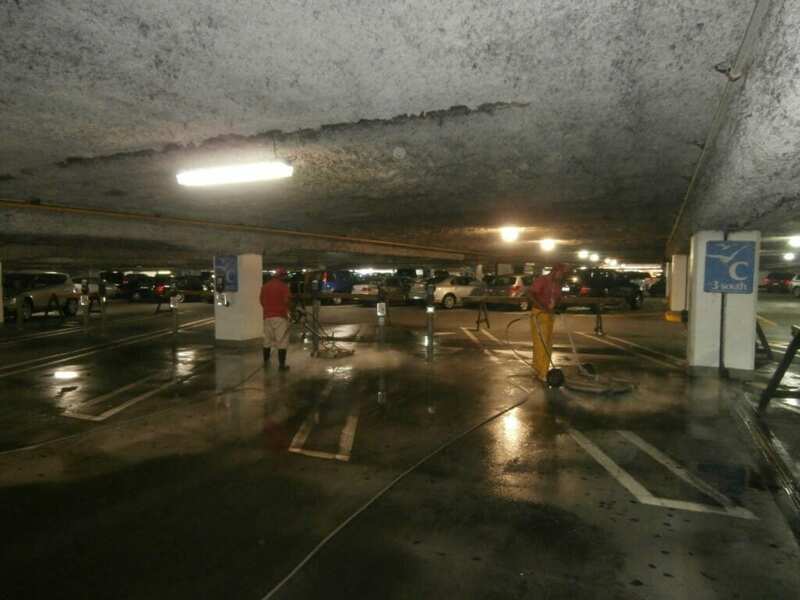 Parking Garages should be cleaned in the Northeast at least once a year, and in high traffic garages twice a year, due to the salts and other contaminants that get into the garage surfaces. 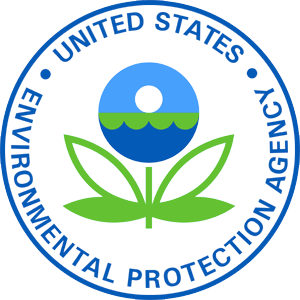 They eventually get absorbed into the concrete parking surfaces and soon will cause the rebar to rot out. When this happens the concrete begins to leak,crack and in the worse case scenario the garage itself can be condemned. 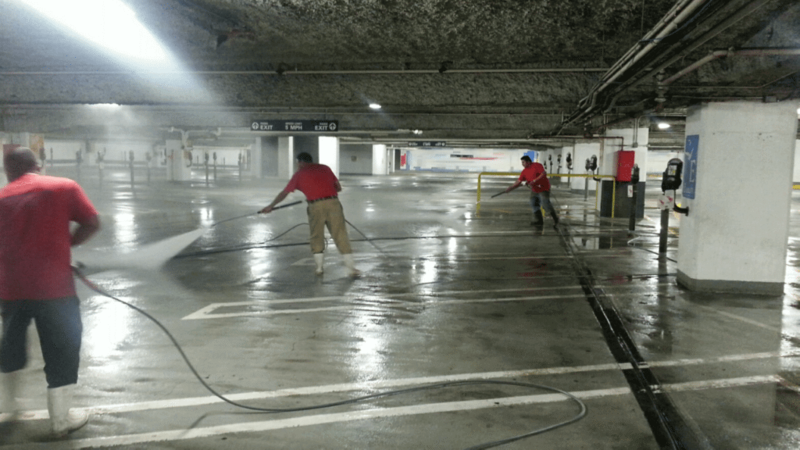 We use state of the art hot and cold water powerwashing machines ranging up to 4000 PSI with up to 200+ degree water, surface machines and any cleaning solutions needed for all parking garage cleaning. 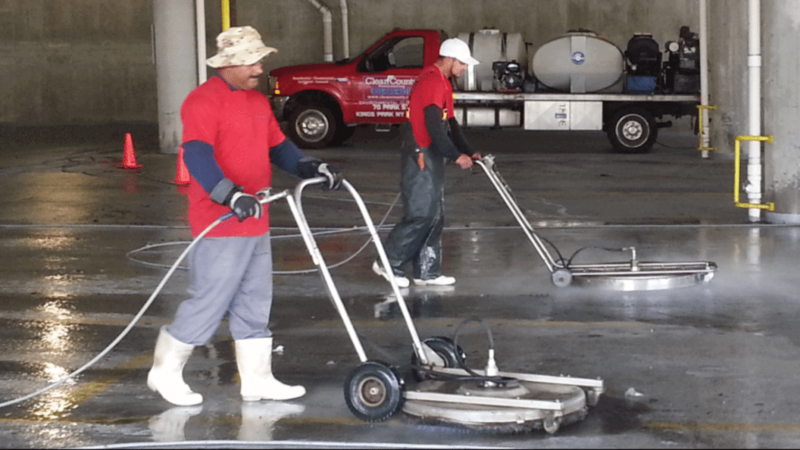 Our knowledgeable staff is experienced on how to lighten or when possible remove stains completely. 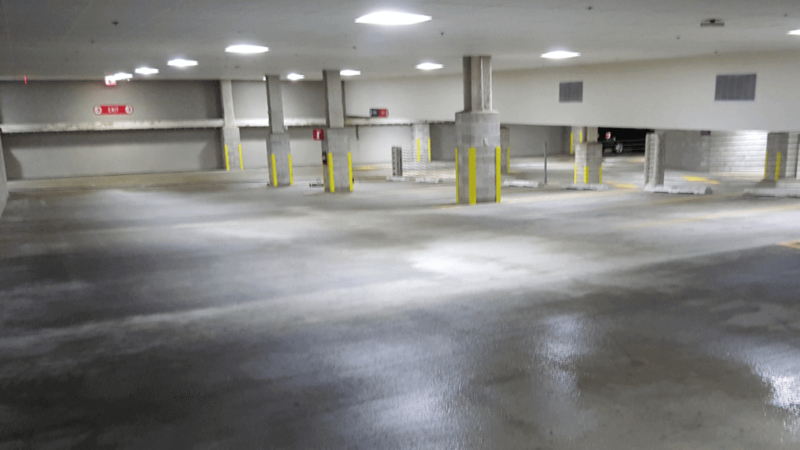 Each Parking Garage cleaning is approached based upon the existing conditions, and we will use the correct products and methods specific to your facility's cleaning and maintenance requirements. 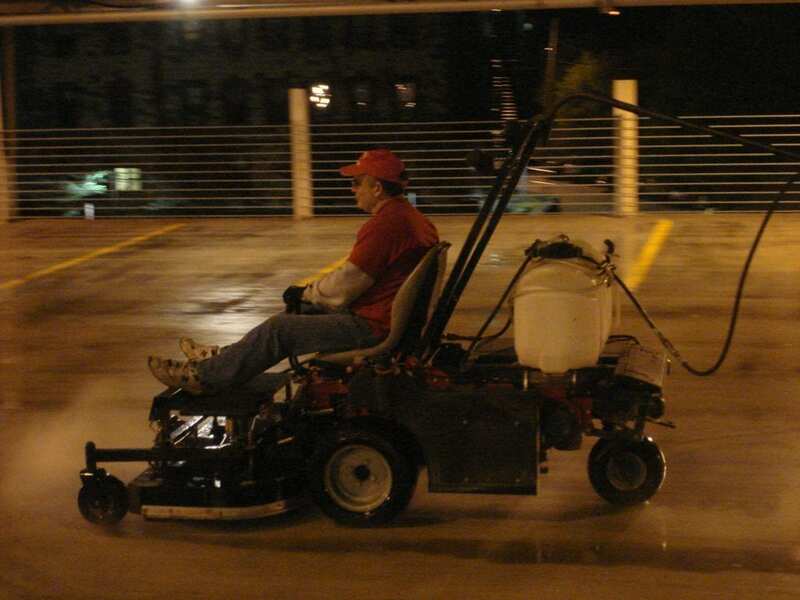 The ideal way to keep your Parking Garage or Lot facility clean, safe and inviting all year round! Forget the hassle of tracking down a cleaning company and fielding multiple bids. 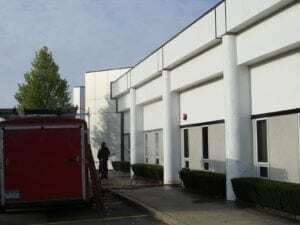 With a Routine maintenance Program from Clean County Powerwashng, we simply show up at the pre-scheduled date and time and get the job done right the first time and every time! Universities, hospitals, municipalities and commercial businesses are built around service. Whether the audience is students, patients or clients , it's vital to provide them with a safe welcoming introduction. 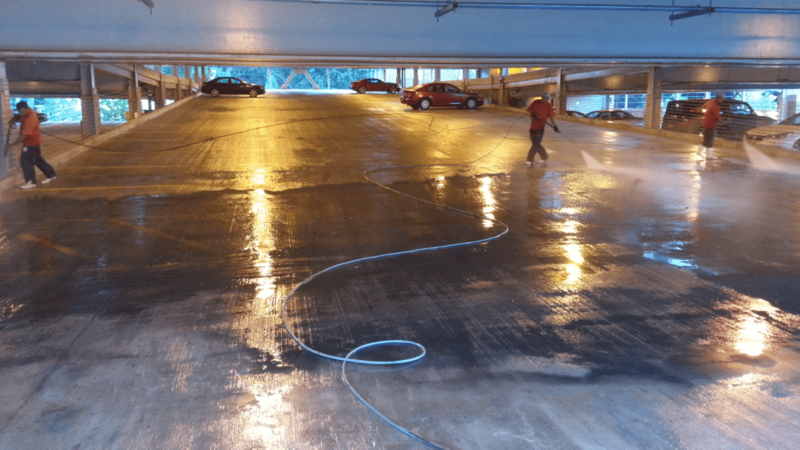 Clean County Powerwashing helps institutions in the tri-state area and beyond meet these needs...starting with the parking garage! 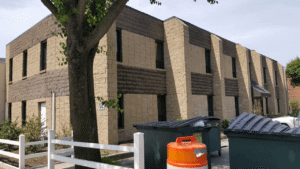 When you have a high-traffic property, it's going to show. 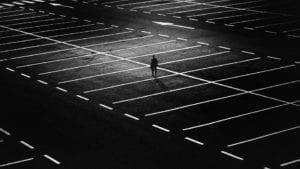 Constant foot traffic, vehicles, and the like make an impact, and the result kills a professional image and shortens the lifetime of your concrete. 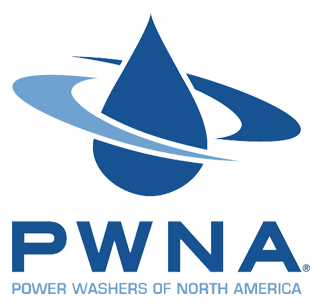 Clean County Powerwashing has a solution in pressure washing. 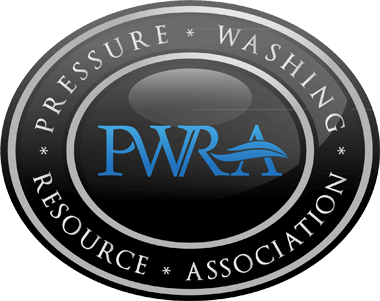 Clean County Powerwashing specializes in working with universities, hospitals, municipalities and commercial businesses because we know that you don’t need ” just another pressure cleaning service.” You need solutions that don’t interrupt your patrons and employees, and you need service that gets the job done efficiently. 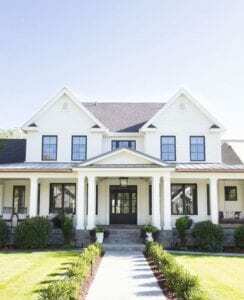 You need a team who can put the safety and curb appeal of your property first. You also need to create a welcoming environment for all of your visitors. 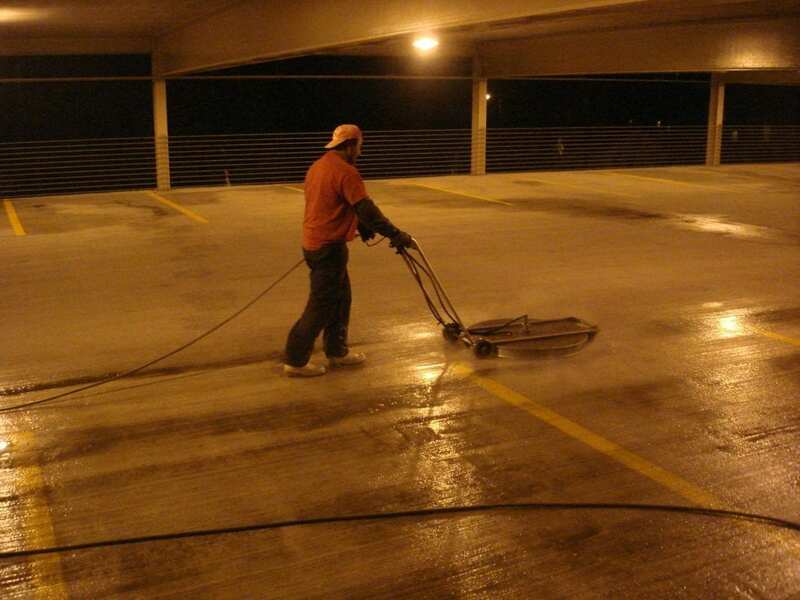 At Clean County Powerwashing, we provide parking garage cleaning solutions that meet all of your needs. 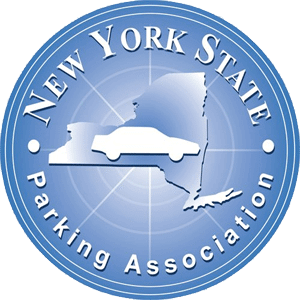 We improve the way that you introduce your patrons to your property – and it all starts at the parking garage! 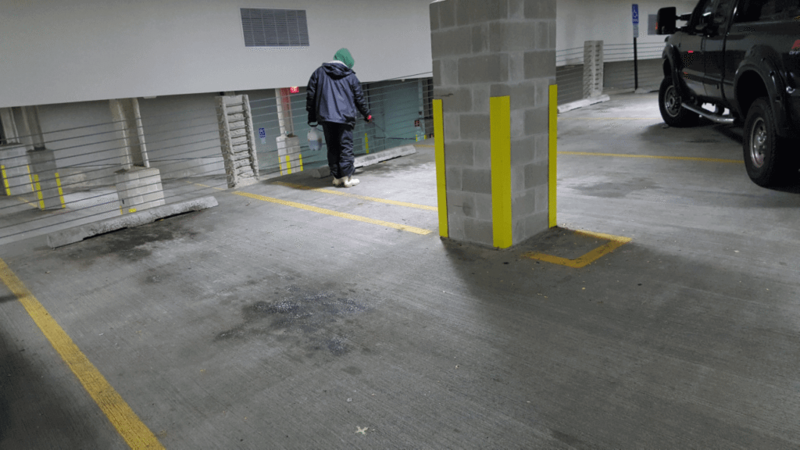 Is Your Parking Garage Ready for Business?